Dolly Parton rounded up her friends and fellow celebrities for a Hallmark Channel original special marking the 25th anniversary of her Dollywood theme park. Dolly Celebrates 25 Years of Dollywood will air Friday, July 3 (7 p.m. CT) and includes a musical tribute taped at the park in Pigeon Forge, TN featuring Miley Cyrus, Billy Ray Cyrus, and Kenny Rogers. The special also includes toasts from Faith Hill, Brad Paisley, Kenny Chesney, and others. Joe Nichols will perform his three-week No. 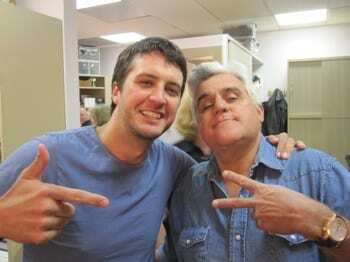 1 hit “Gimmie That Girl” tonight (5/18) on the Tonight Show with Jay Leno. Next week (5/25), he will join the ladies of The View for a chat and performance. 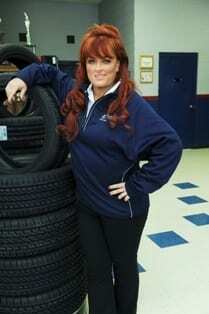 Catch Wynonna tomorrow (6/19) on CBS’s I Get That A Lot, a show about celebrities tricking everyday citizens in a supposed case of “mistaken identity.” Wynonna is shown working in a tire shop. Chely Wright has scored one of the most coveted spots on television, a sit-down with Oprah, where she will discuss coming out. 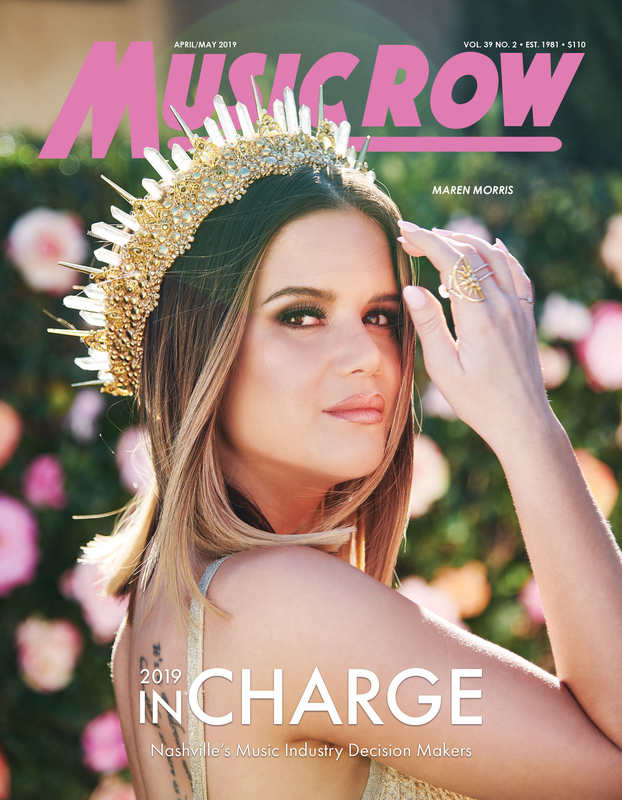 She will appear on tomorrow’s (5/19) episode along with rocker Bret Michaels who will talk about his near-fatal brain hemorrhage.